We provide support and resources for schools to earn their official STEM School Certification. Our annual Texas STEM Conference facilitates collaboration among educators and stakeholders in supporting student success in the STEM classroom. We provide support to schools and districts in their efforts to implement effective STEM programs. The Texas STEM School Certification recognizes schools as a model of effective teaching and learning. 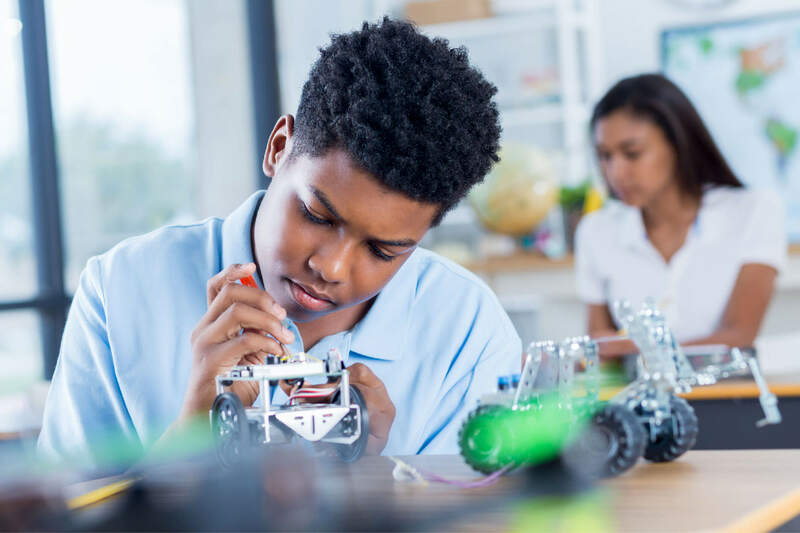 The STEM Certification process provides a “roadmap” for schools to successfully implement a STEM education plan at the local level. 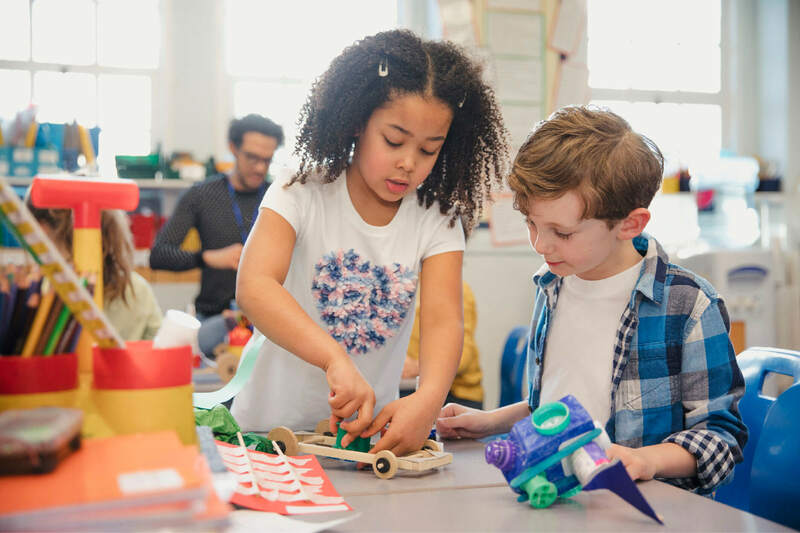 Our curated tools and resources define the attributes necessary for a school to create a comprehensive STEM learning environment for its students. A school that receives Texas STEM School Certification will receive a banner and be recognized (and invited to share promising practices) during the Annual Texas STEM Conference. All PK-12 Schools are eligible to apply for STEM Designation. Each year, educators and STEM advocates gather for the Texas STEM Conference, one of Texas’s premier STEM education conferences. 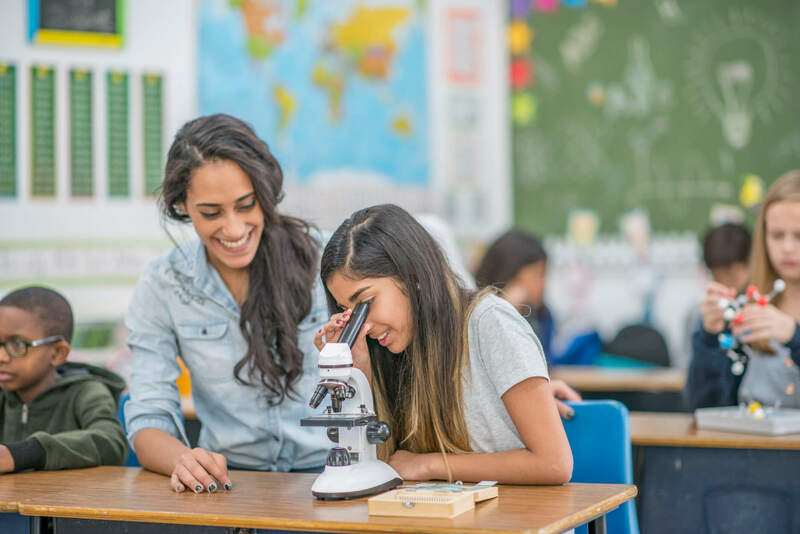 Presented by the Texas STEM Coalition, this three-day event of all things STEM includes breakout sessions presented by educators who generously share innovative classroom strategies. Attendees come from each of STEM’s varied disciplines, but they are united by their passion for introducing students of all ages to the phenomenal world of STEM. The Texas STEM Coalition and its members are dedicated in their efforts to improve K-12 STEM Education. 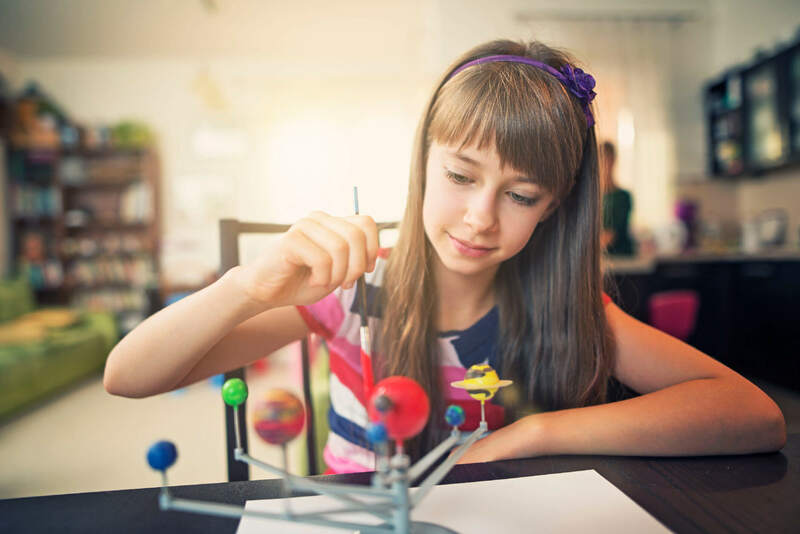 The Texas STEM Coalition and each of its member centers provide support to schools and districts in their efforts to implement effective STEM programs. The Texas STEM Coalition has expertise in School Improvement. The coalition is currently engaged in several initiatives to support schools. Attend one of our premier events. Ranging from year long cohort programs to hands-on training sessions, we are committed to connecting educators, sharing best practices, and promoting professional learning and growth.